Vegetarians, vegans, health food nuts, I have found the perfect café in Malmo for you. 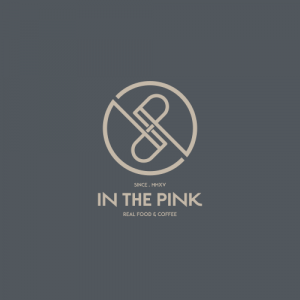 In the Pink is a well rated recently opened health food café and coffee shop looking to appeal to kale lovers all over the city. They do all the specialty diets be it paleo, keto or even gluten free. They are looking to cater to anyone with a health conscious diet. The best part about In the Pink is that they are stones throw away from Malmo station, making it a wonderful healthy choice for to go meal before you hop on a train. When we paid In the Pink a visit, we had a delicious chicken and mung bean salad topped with fresh herbs, pickled beet and a wedge of fresh lime sprinkled over the delicious piece of heaven that was lunch. My companion had a kind of seaweed salad with several different varieties of the stuff topped on it. Both salads were tangy and really hit the spot before we hoped on the train to Gothenburg. The salad isn’t only the thing that this place does. They also served baked eggs with lentils and some really phenomenal quiches. In the Pink also bakes their own version of healthy bread, the brown variety, with lots of nuts and additions baked into it. Just incase you need to know, the interior of the restaurant is very clean, contemporary and neat. 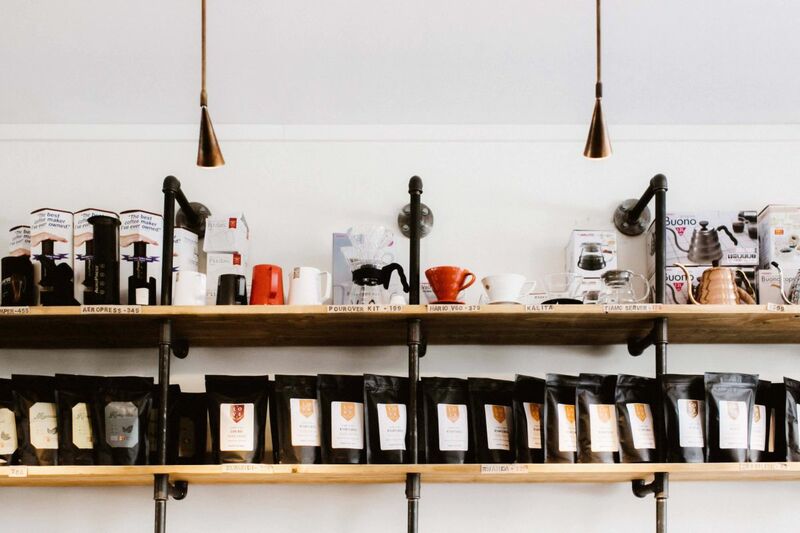 They serve really good coffee and the restrooms are spotless. We would definitely eat here again. Vegetarians, vegans, health food nuts, I have found the perfect café in Malmo for you. 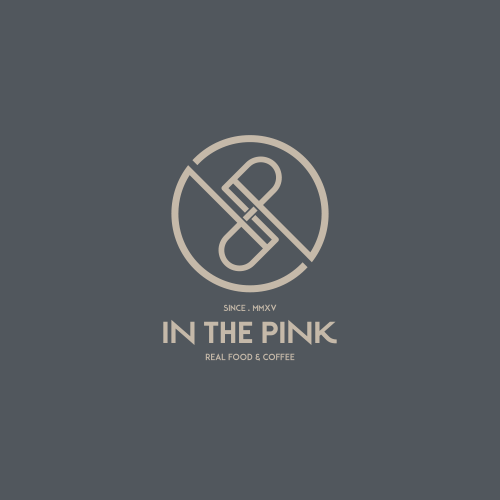 In the Pink is a well rated recently opened health food café and coffee shop looking to appeal to kale lovers all over the city. They do all the specialty diets be it paleo, keto or even gluten free.